Enterprise Level Solutions. A Digital Marketing Tool with Features in Personalization and Targeting. "Worth it for your business!" I enjoy the aesthetics and easy-to-operate features it offers. I feel like some of the pop-up windows are a little redundant. We use the RegFox part of FoxMetrics for event coordination. I think the program is extremely clean looking and effective. "Powerful but not very user friendly"
The platform is highly customizable and very powerful if used correctly. The UI is not very marketer friendly, using it requires some technical knowledge. FoxMetrics allows me to create custom popups and track custom attributes that were not easily tracked before. 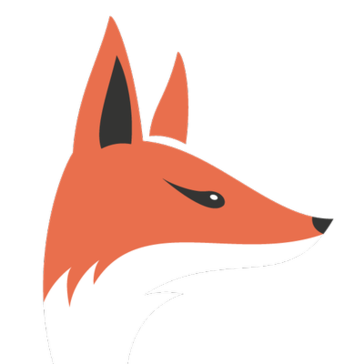 * We monitor all FoxMetrics reviews to prevent fraudulent reviews and keep review quality high. We do not post reviews by company employees or direct competitors. Validated reviews require the user to submit a screenshot of the product containing their user ID, in order to verify a user is an actual user of the product. Hi there! Are you looking to implement a solution like Fox Metrics?